As Sacramento's premiere bail bond agency, we understand the importance of getting your relative or friend out of jail as fast as possible. Being taken to jail is something that people almost never expect to happen. It is a place where time slows to a crawl as the minutes stretch into hours. The fastest way to get out of custody is to post bail and that's where we come in. SACRAMENTO BAIL, PROFESSIONAL, CONFIDENTIAL, EFFICIENT! 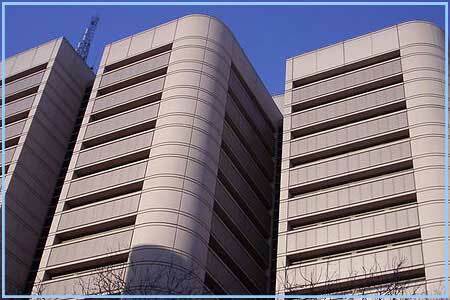 Our Sacramento bail bonds offices are just yards from the Sacramento County Jail which is located at 651 I Street. Our experienced bail agents can complete the required paperwork quickly and efficiently and know where to go and who to call to help our clients released quickly. Being back in the "real world" is the first step to resolving the situation that caused the arrest in the first place. In Sacramento County, the amount of bail for a criminal bond is generally set according the Sacramento County Bail Schedule. For a detailed explanation of bail bond Sacramento costs and fees, please click here to learn how bail bonds work in Sacramento. All Sacramento Bail Bonds Agencies are regulated by the State and there are limits on how much or how little they can charge for their services. 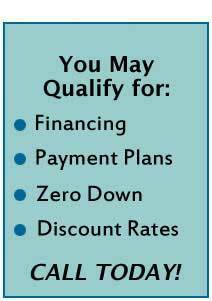 We also offer bail payment plans in Sacramento! Bail is almost always an unexpected expense. No one plans to get arrested and while smart people often put money aside for a "rainy day", nobody keeps a stash of money set aside in case they have to help someone out of jail. We've been in the bail bonds business for a long time and we understand that it can be hard to come up with the money needed to get someone out of jail so we have discounts and payment plans for those who qualify! For those who qualify, we offer discounts of up to 20% off our fees, for clients who are members of recognized unions, the AARP, have retained an attorney in advance of contacting us, or are active or retired military. In many cases we can arrange financing and payment plans to make our services affordable as well as fast and confidential. For more than two decades, Atlantis Bail Bonds has helped countless individuals with quick, reliable 24-hour Sacramento bail bond services. 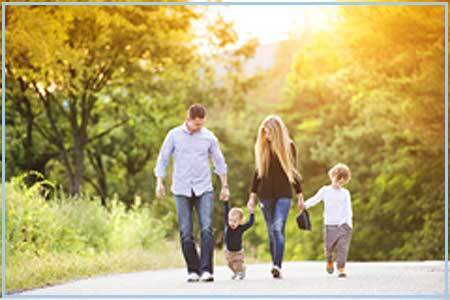 We're dedicated to helping you get your family or friends out of jail fast. We pay attention to the needs of each client and their specific circumstances, and we enjoy providing assistance during their troubling situation. 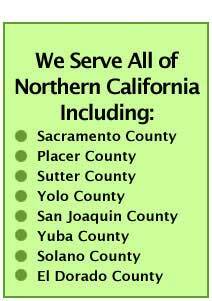 We offer professional bail service in a discreet manner to help you post a Sacramento bail bond right away. If you need assistance helping someone post bail, contact the experts at Atlantis Bail Bonds today! 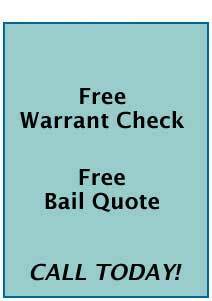 Don't forget to ask about our free bail bonds quote service! For fast, reliable Sacramento bail bonds service, turn to one of the most trusted names in Sacramento, Atlantis Bail Bonds. 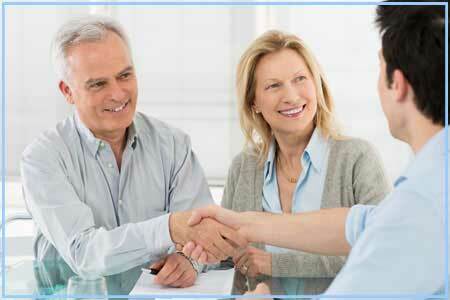 Our services are efficient, affordable and confidential. Atlantis Bail Bonds is a Bail Bond Agency registered with, and regulated by, the State of California. All information provided on this website is for informative purposes only and should not be construed as, or used as a substitute for, legal advice from an attorney.